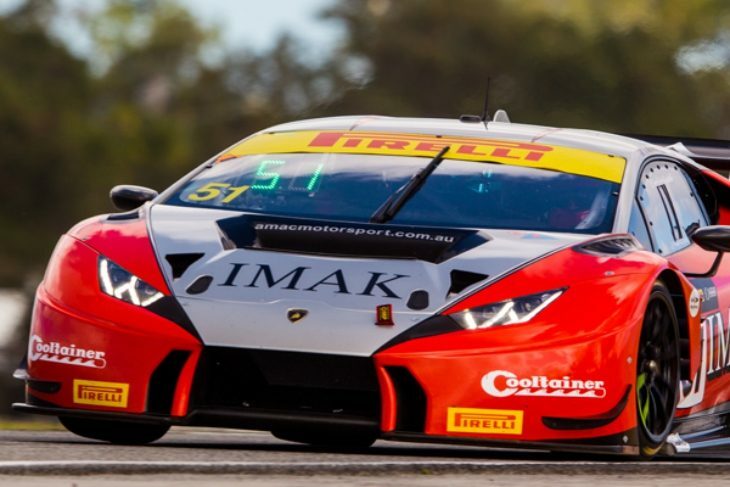 AMAC Motorsport will become the first Australian team to compete in Blancpain GT Series Asia next season after confirming its Lamborghini Huracan GT3 will contest the full 2018 season. The squad, owned by Andrew Macpherson (hence the name, AMAC), has been an Australian GT Championship regular since 2010. 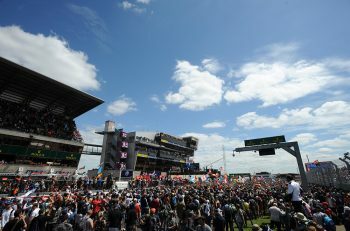 During that time it has run a Mosler, Porsche and the Lamborghini that will now compete at the likes of Suzuka, Fuji and Shanghai. 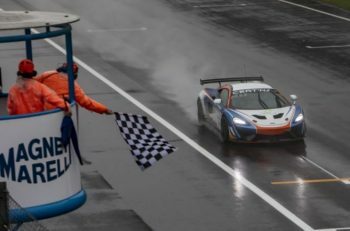 Macpherson, who is also one half of AMAC’s Blancpain GT Series Asia driver line-up, finished eighth in this year’s Australian GT Endurance standings. He’ll be partnered in 2018 by domestic GT racer Benjamin Porter who has previously contested the Bathurst 12 Hour with AMAC. Lamborghini was one of five manufacturers to claim an outright GT3 victory during Blancpain GT Series Asia’s inaugural campaign, while Huracans also finished second and third in the Am Cup standings. AMAC’s news follows hot on the heels of Craft-Bamboo Racing confirming its three Porsches, two GT3s and one GT4, will continue to compete in Blancpain GT Series Asia next season.